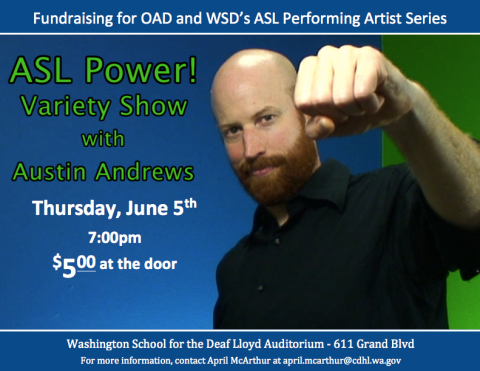 AUSTIN ANDREWS is coming to WSD!! You can't miss this SURE-TO-BE SPECTACULAR event!! Bring your Family & Friends! !